Dare I say it without jinxing us, but I think Spring is almost here! The temps have been slowly climbing up and I for one am feeling optimistic on a day like today when the sun is out with no clouds in sight that Spring really is right around the corner. 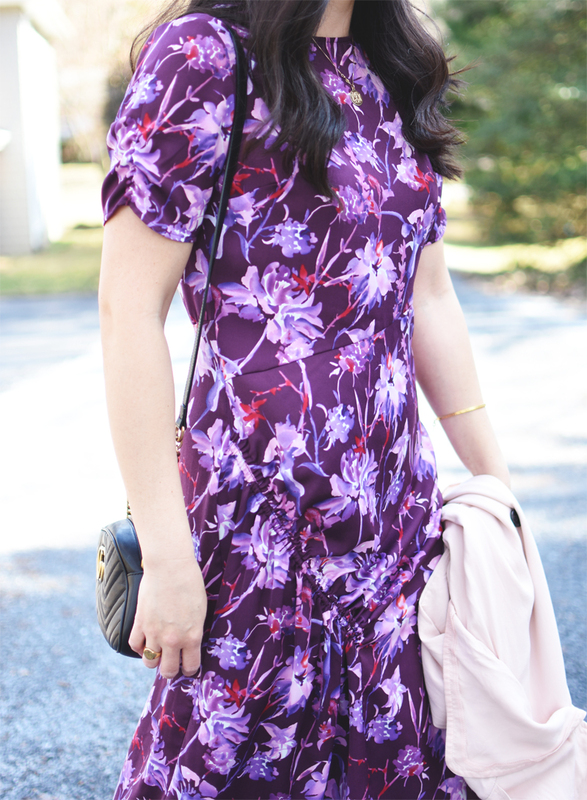 I had found this Who What Wear dress at Target more than a month ago and knew it would be a great dress to wear as soon as it got warmer around here. And luckily with the 70 degree weather we had last week, I was able to wear it and it did not disappoint. It's flattering and a great length for work too. 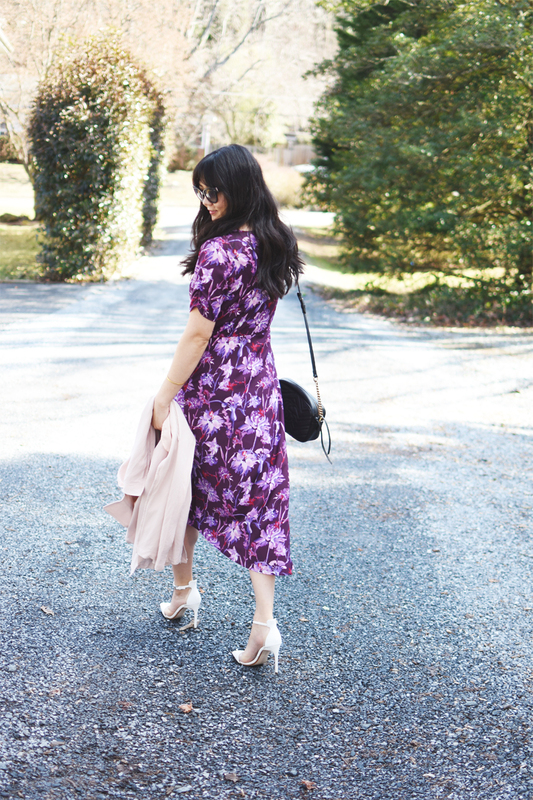 Adding a trench coat during this transitional period into Spring is a great add-on to the dress (you could also opt for a jean jacket which I also plan on doing). I'd even wear mules instead of these heels if I was going to wear it with a jean jacket. Anywho, it's time for me to get out into the sun and soak it up as much as I can! Hope you all enjoy this look and your Tuesday! Don mind people wearing jerseys of their favourite teams or [using] billboards or banners, Mustafizur Rahman, a government administrator, told AFP. It does not look good when flags of foreign nations are flying on your rooftops. We have become a nation of Argentina and Brazil. But the first pass of the game was more indicative of what gorillaz t shirt was to come a pass that had a much higher probability of being caught by the TCU defensive back than by the Baylor receiver. For much of the game Russell was urban t shirts inaccurate, throwing high or into tight bruno mars shirt coverage. The interception he threw to Ranthony Texada was returned for a touchdown and put Baylor down by 24 points, burying the possibility of a comeback.